Earlier today many gathered at the Tower of London to honor those who lost their lives during the First World War. 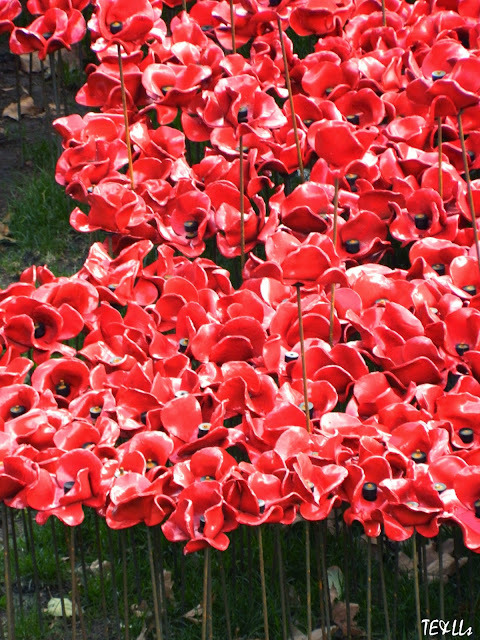 This year makes it a hundred years since the start of the war in 1914 (ended in 1918). 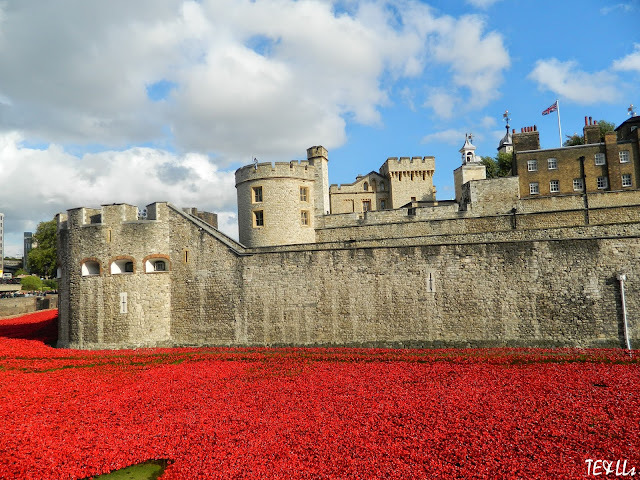 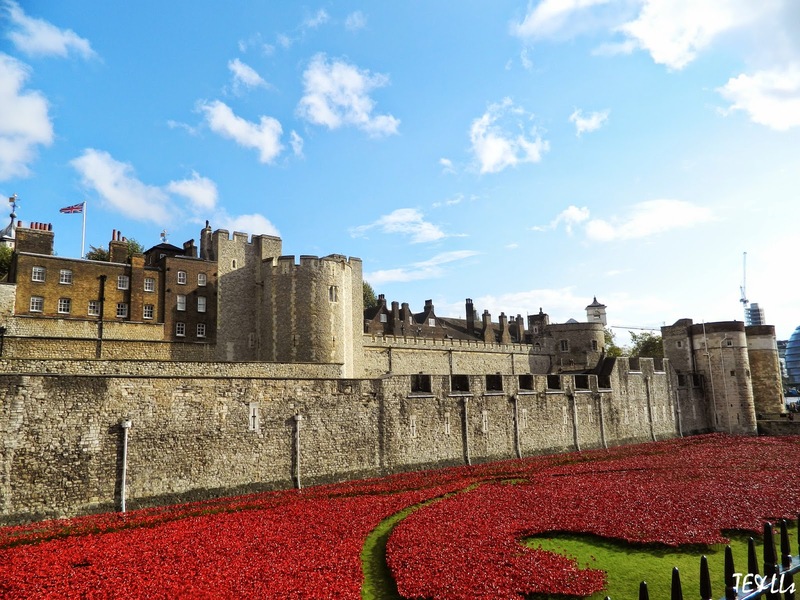 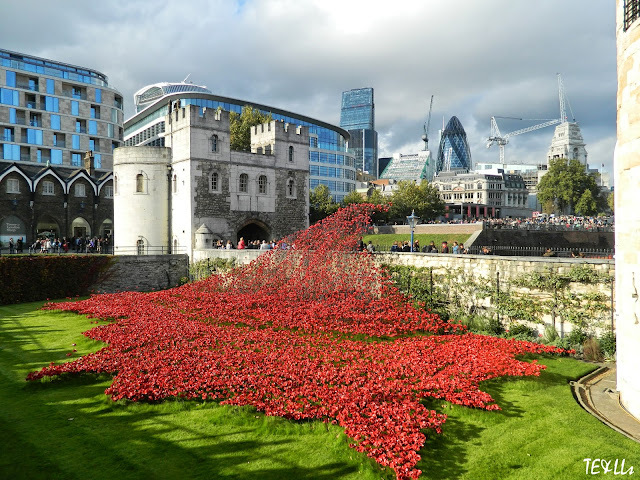 Each ceramic poppy placed on a metal stem on the grounds of the Tower of London, represents a British or colonial military death. I came to see the display early October, where many volunteers were progressively planting the designed poppies. 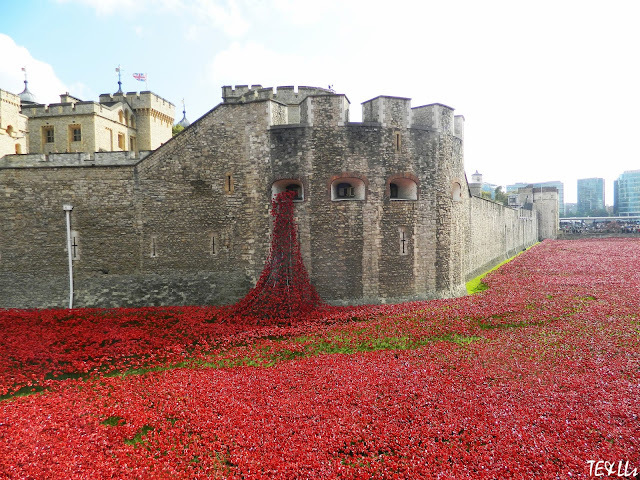 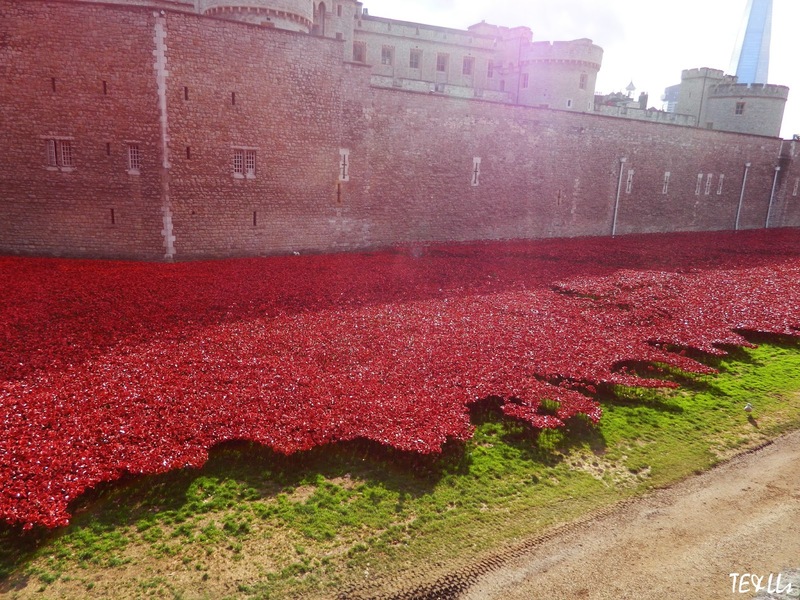 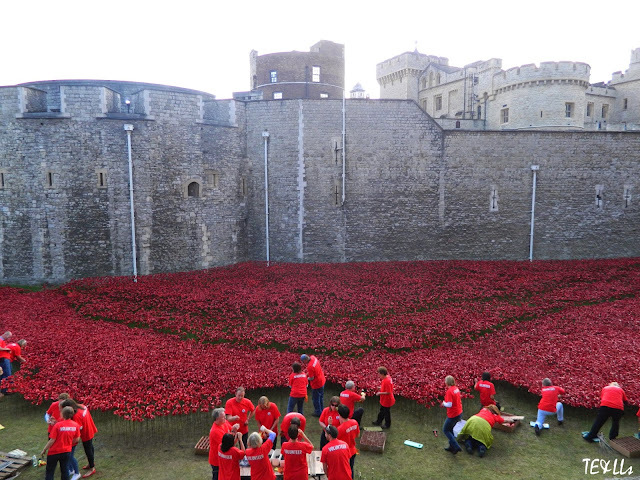 888,246 poppies created by ceramic artist Paul Cummins currently fill the Tower’s moat. 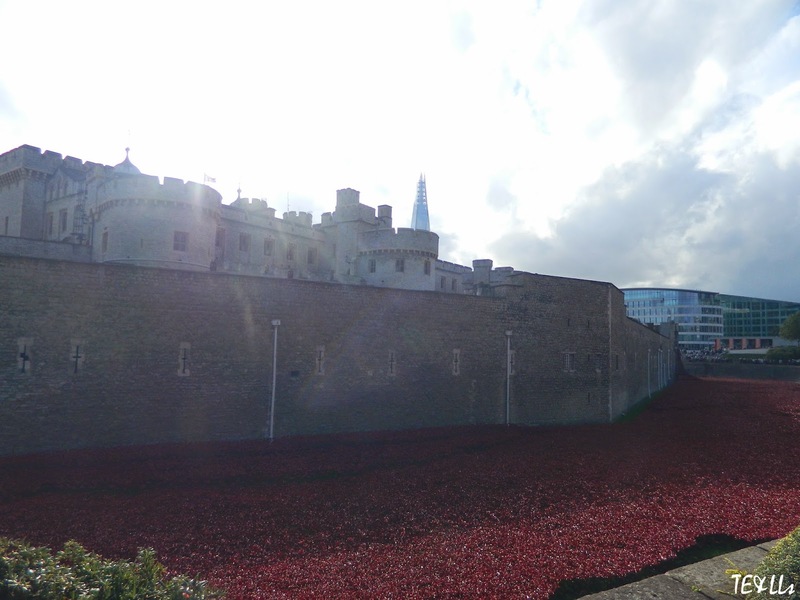 They first began to plant the poppies mid July and will begin the removal process tomorrow. 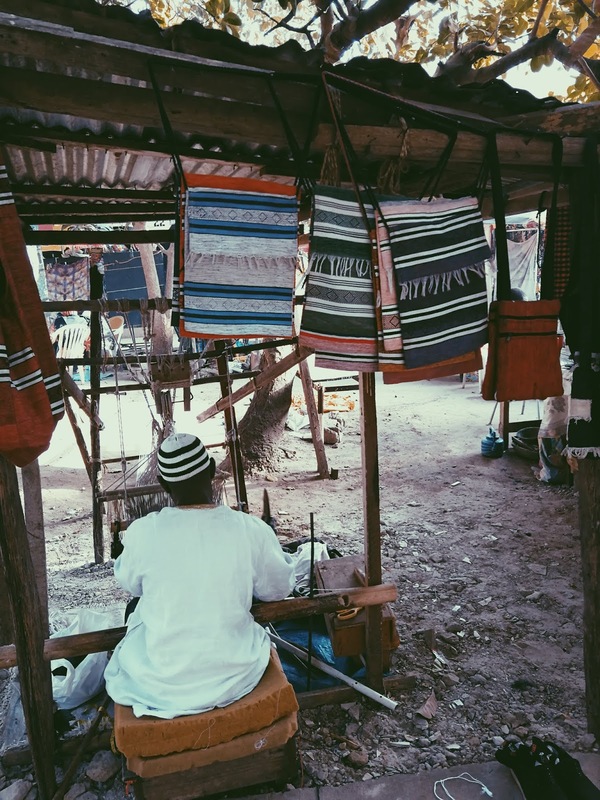 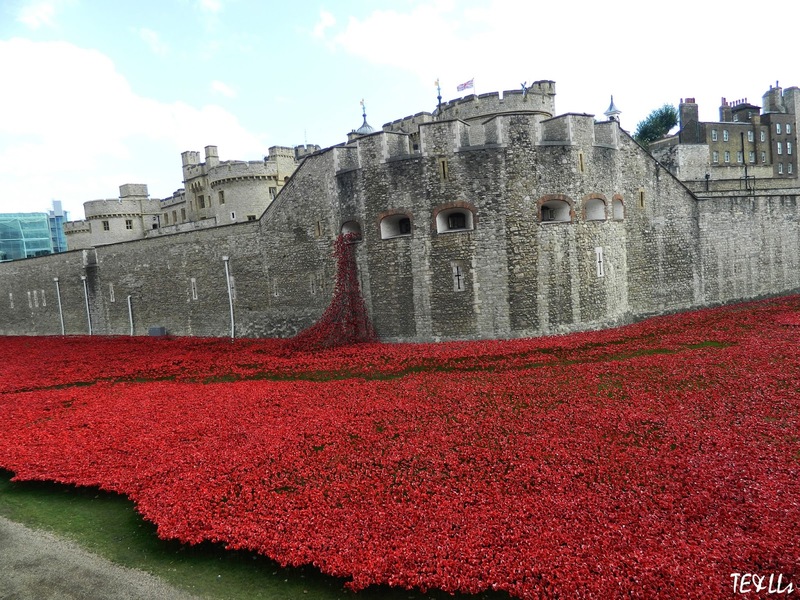 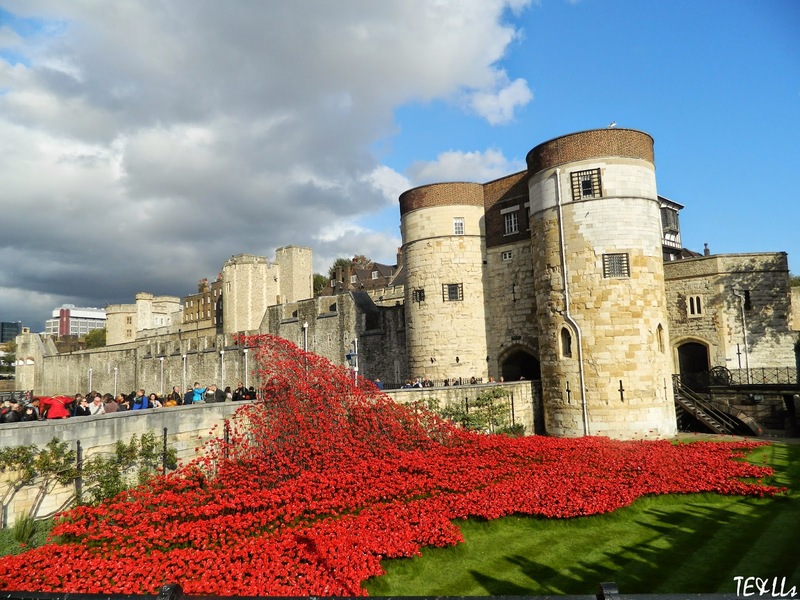 I really admire what set designer Tom Piper has successfully achieved, which is public awareness, and the opportunity for people to connect and remember loved ones by preserving and cherishing their memory through artwork like The Blood Swept Land and Sea’s of Red.